Communication plays a huge role in our day to day lives. In the business world it has become a crucial and main part for the businesses for its successes. When handling an outsourcing operation, communication between the service provider and their client is a vital part to gain successful outcomes for both parties. Both parties should recognize this as a long term relationship. It is essential in ensuring that the two parties can work collaboratively. Sound communication assure the results of outsourcing are delivered as expected, issues resolved efficiently and the problems are avoided and limited. 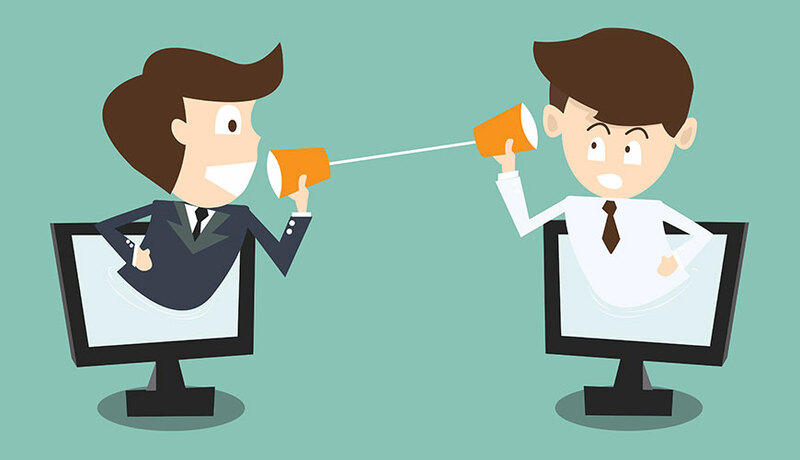 We can highlight few tips of communication to the successful outsourcing. It is very important of being clear in what we want to communicate. If you are not sure then you won’t be able to deliver as per the business requirements. It will result, losing the business opportunity and also lose the client who approach to take services from you. Without clear communication both parties will not be able to gain what they want. So be always clear on what you will communicate. This will be an important feature for every outsource partner should know and practice. This will help to expand the operations. By replying on time will assist to find best clients and retain the loyal clients for longer period. Also this feature will be important to increase the service standards as well. Be sure to determine the company’s profile, services offer, and responsibilities of each party. It is compulsory to get confirmation on all the areas that the both parties agree from the start of the operation. Identification of preferred method of communication is paramount. The one method of a one company will not match for another company. There are many factors to be considered when selecting a communication tool. Time difference, language, culture, schedules are some of them. So to have successful outsourcing this also will important. These tips will be key to gain successful outsourcing as the communication is the root of starting, maintaining and growing a profitable entity.